While Spark had no shortage of demand for their real-estate sales, marketing and CRM software, they needed help to develop a brand voice and marketing strategy with longevity. 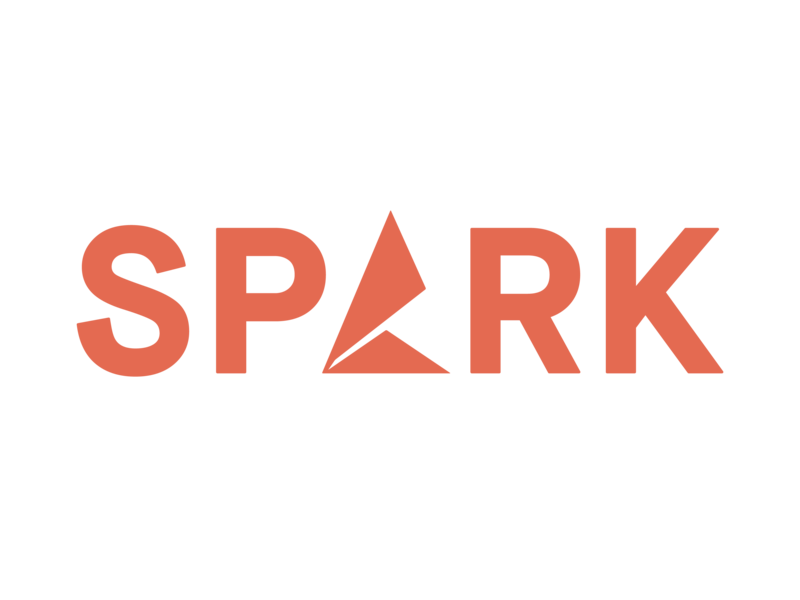 Spark went through several rebrands and business pivots early in the game. 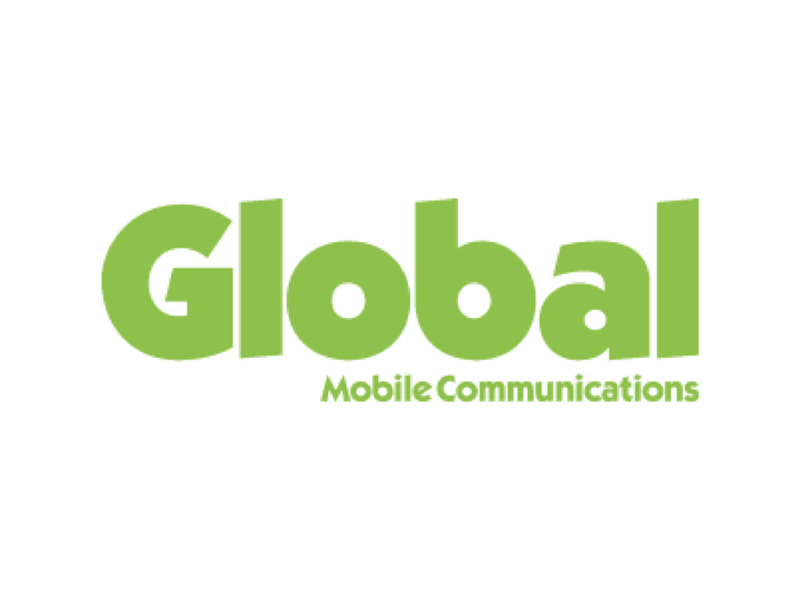 Once called Allure, and then Spark CRM, the brand had an incohesive written voice, outdated logos spread all over the internet, a sparse set of marketing materials and an underdeveloped relationship with the media. While Spark had no shortage of demand for their real-estate sales, marketing and CRM software, they needed help to develop a brand voice and marketing strategy with longevity. Switchboard did an in-depth discovery session to uncover the foundational elements of Spark’s brand: brand archetypes, guiding principles and requirements for key external messaging. Following this, Switchboard created Spark’s brand manifesto – a document to shape the way Spark presents itself to the world. With Spark’s brand guidelines in place, Switchboard updated the website copy and scoured the web for inconsistent logos and messaging. Good communications, of course, also extends to the visual world. Switchboard organized a photo shoot and video reel, and began a Canada-wide traditional media campaign. Finally, at Vancouver Startup Week, Switchboard organized for Spark’s founders to speak on an expert panel and managed Spark’s drop-in event at the VSW Community Crawl. Spark landed features on Roundhouse Radio’s Business in Vancouver segment, The Daily Hive, BC Technology, Betakit, RESAAS and Business in Vancouver. Spark was also nominated and voted as a Small Business BC Top Ten Finalist for Innovation. In the final quarter of 2016, Spark’s earned media referrals accounted for 8 percent of their total sales leads. Their appearance at Vancouver Startup Week granted their team a host of new connections, stunning photography to add to their new media library, and bragging rights – Spark’s Community Crawl event was the most attended out of all of the businesses that hosted them.